for a song: bibliophile...or audiophile? Audio books. Love 'em or leave 'em? Personally, I much prefer reading when it's a novel, but when it's a memoir/non-fiction/comedic, it can be fun to listen in instead. I've done a few audiobooks over the past year that I'd recommend. 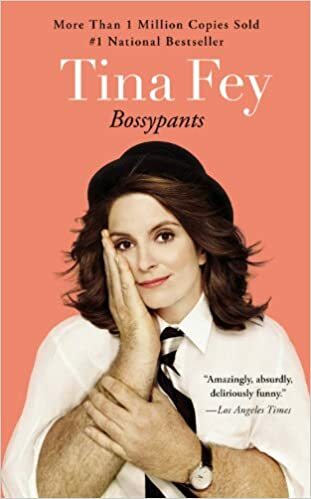 Tina Fey (Bossypants) and Amy Pohler (Yes, Please) seem to have the best, most supportive relationship two workin women can have. Of course they wrote books within a year of each other! 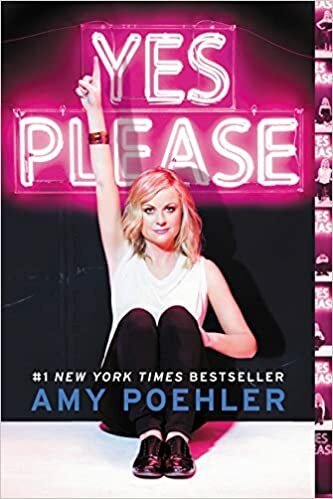 Both read their own work, which is hilarious; they would have little asides (Tina included extra jokes, Amy berated listeners for being too lazy to read, etc), and their own voices and timing add much to their comedy. I'd recommend both of these, but probably liked Tina's better...then again, Yes Please included one of my favorite phrases (Good for her! Not for me. ), so maybe it's a tie. I bet Mindy Kailing's books would be fun to listen to as well. Lena Dunahm is someone I admire very much, but I didn't like her memoir, Not That Kind of Girl, as much as I had hoped. That said, she is a writer before anything else, and it shows in the quality (compared to most of these other audiobooks). I ADORE BJ Novak, so it was easy for me to like his book, One More Thing. It's nothing like the others- not a memoir at all, but rather short comedic stories. The audiobook is definitely the best way to go, because he has famous friends read each story, most of whom are from The Office. A few are laugh out loud. Give it a listen. 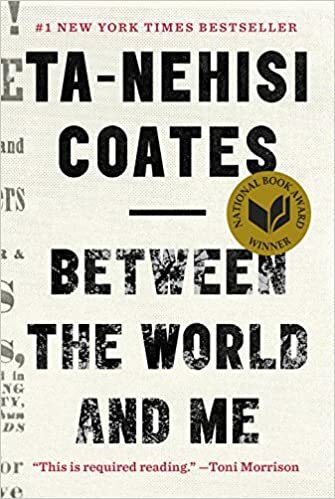 This one is different as well: Between the World and Me, by Ta-Nehisi Coates. Fantastic to listen to. It's written like a letter to his young son, and his reading makes it sound like poetry. Coates is probably the most famous writer on race relations in America today, and while I don't agree with everything he produces, I always learn something. Not terribly long, either.